I’m t-minus 6 weeks til baby and last weekend we headed to Lowe’s to pick out paint colors for the nursery. Since the nursery is 90% beadboard and 10% paintable area, I knew I wanted a “pop” of pink in the closet and along the top of the walls to really make it stand out against the white. We spent a while collecting paint samples and inevitably went with Valspar’s “Positively Pink” for the closet and wall color. As I got home, I realized I had tons of pink paint swatches in my purse still and like any good crafter I decided to use them to make some art for the nursery! 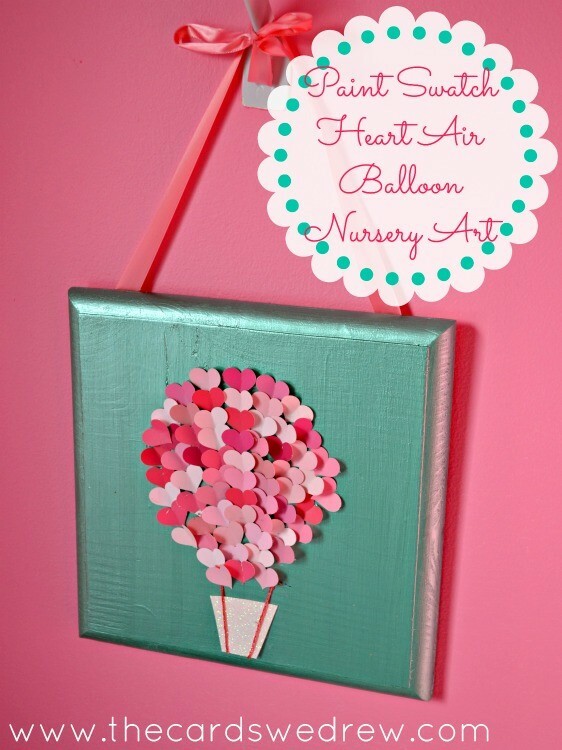 Behold my Paint Swatch Heart Air Balloon Nursery Art! 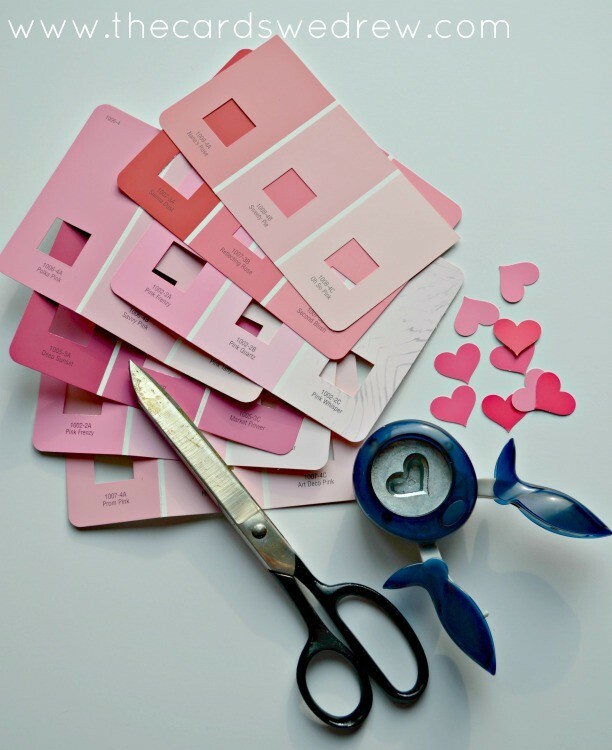 Start by collecting your paint swatches and cutting your hearts out. Each paint swatch color gave me three hearts from it, so I got 9 hearts from each 3 color paint swatch and I probably had about 10-12 if I recall. From there, I painted a piece of wood I had from another project with teal pearl paint and I let dry. Then I started trying to arrange my hearts in the shape that looked best. I gently folded each heart just enough that it didn’t lay flat, but also not so hard that it left a mark in the center of the heart. Then I played with my design until I was happy and hot glued the hearts down. After the hearts were glued down, I used some twine to create the strings to the basket and I used a scrap piece of glitter paper to create the bucket of the basket and glued both down. And that was it! 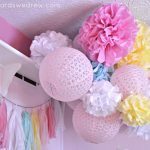 An easy project for her nursery that compliments the pinks nicely and will match her bedding perfectly! Sometimes the cutest decor is so simple, huh!? Happy Tuesday! 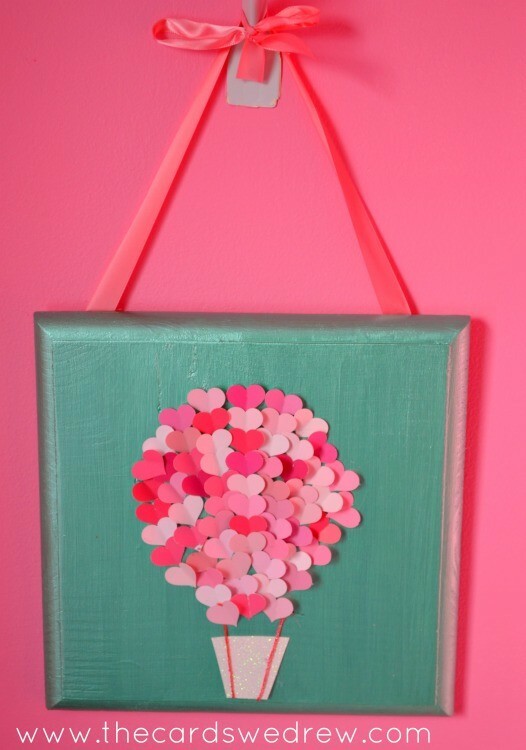 Stop back tomorrow for another fun Hot Air Balloon idea for the closet! « Framed Super Hero Prints + Giveaway! 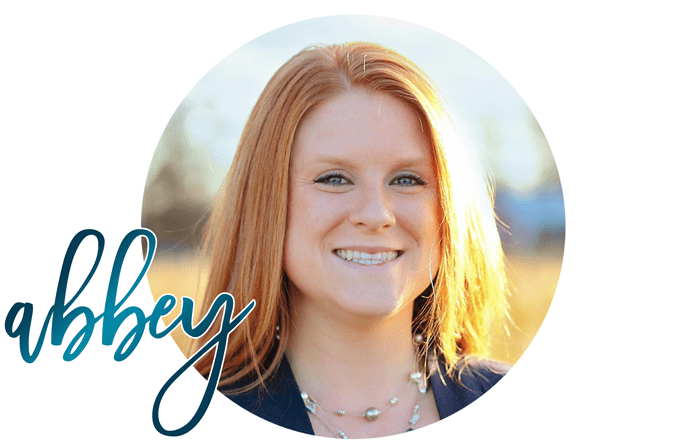 Love this Abbey! 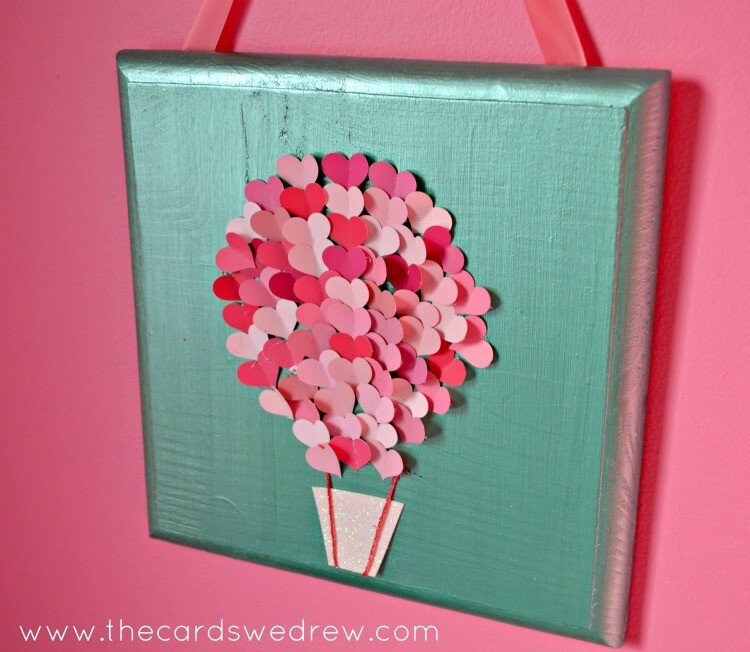 I love that this artwork can be used for Valentines day as well as everyday decor! So cute Abbey!! I bet you are getting excited to meet her! This is really adorable! Thanks for sharing with us!! This is super cute! I love how the teal makes the pink pop! 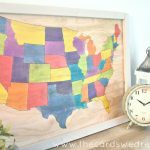 I’m definitely going to use this idea to make something for my little guy’s room! 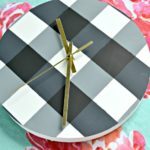 I love seeing all the creative ways people use paint chips and this is wonderful!! This will look adorable in the nursery and later in her room as she grows! Thanks so much for sharing and we can’t wait to meet your little cutie either. Oh this is just adorable Abbey!! This is so cute! Best of luck with your upcoming new addition! WOW, seriously blew me away. LOVE this. 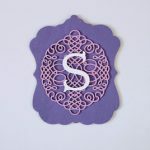 I am going to make some for all of my girls in their favorite colors!! Thank you so much for such a great idea!!! I love these! I will have to tell you, my friend just hosted a “crafternoon” for little girls, and made these in her dining room. They turned out so cute! This is a really smart way to use paint swatch cards. 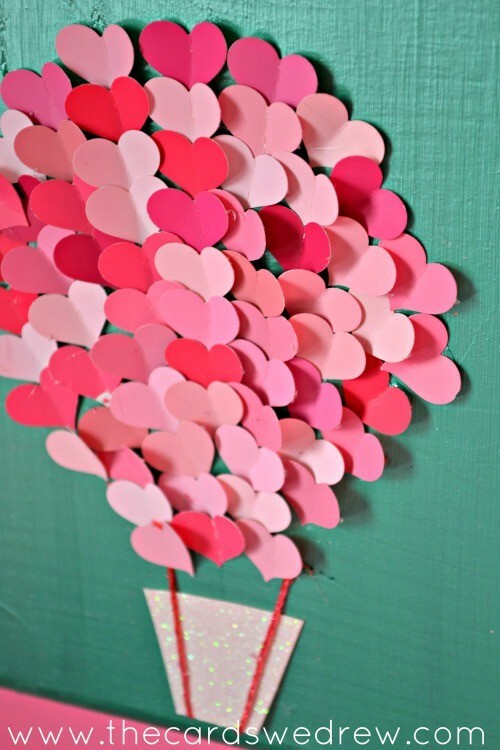 Paint chip hearts! This is completely awesome. Would look great too as a garland. Back to the paint store…. What size heart hole puncher did you use?